Have you ever wondered if it was possible to really simplify your life without giving away all your possessions, joining the Green Party, or taking up meditation? For too long, the terms "simplicity" and "simple living" have been associated with the far-left granola crowd. Now a practical alternative is available. The Simplicity Primer addresses how to achieve a simple lifestyle from a concrete, conservative, no-nonsense, realistic standpoint. It offers guidelines for family life, finances, the workplace, health, relationships, spiritual life, home, recreational activities, and much more. Imagine how simple your life would be if you were out of debt, had well-behaved kids, and a happy marriage. Imagine what it would be like to have an uncluttered home or a job you love. 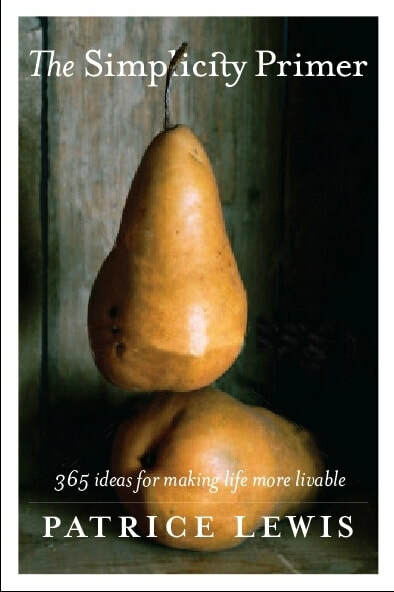 These things are possible, and following even a few of the 365 tips in this book will simplify your life in amazing ways. Everything you need to know to run a profitable and satisfying craft business from your home. From business and financial planning to marketing your business both online and through traditional outlets, this comprehensive guide provides practical solutions and solid advice on how to tap your creative skills to earn a living. Learn all about business plans, finding supplies on the Internet, publicity, zoning ordinances, and much more. Whatever your goals are, join the thousands of successful crafters, artists, and entrepreneurs, and experience the satisfaction of establishing and building your own home-based craft business. 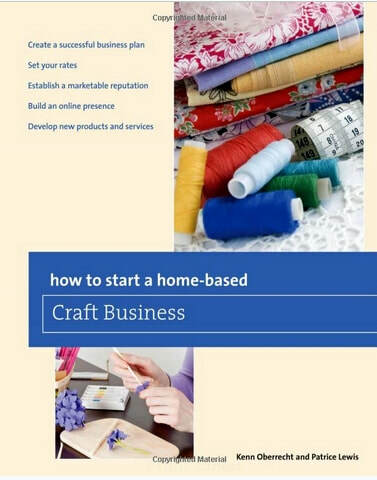 This book provides advice from personal experience on how to run a successful craft business from home. This edition is fully revised to reflect the latest tips and information related to starting a home-based craft business.